GAAP Blog | Visit us at HOSTEX! 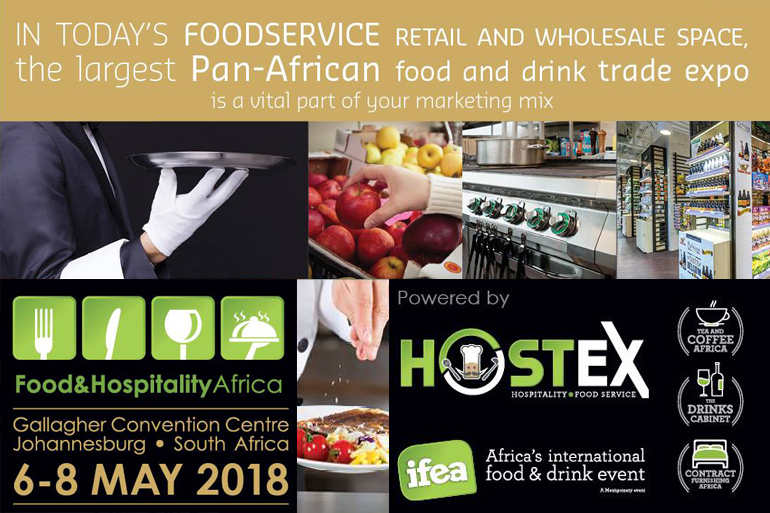 If you’re only going to attend one event this year, make sure you attend Food & Hospitality Africa (formerly known as Hostex). 2017 saw more than 6 600 visitors over the 3 days, we’re anticipating even more visitors this year. You will find GAAP in hall 2 at stand B1 – pop in at our stand for a product demonstration, catch up on the latest at GAAP and meet our Sales team! Long Range Systems (LRS) will also be exhibiting, you will find them in hall 2 at stand E39. Visit the LRS stand to view their range of products, product demonstrations and meet their Sales team!